The moves come after both Spark Energy and Extra Energy collapsed last week. Scottish Power is offering Extra Energy’s customers a competitive tariff and will honour all outstanding credit balances, including money owed to both existing and former domestic and business customers of Extra Energy. For existing customers, energy supplies will continue as normal as they switch over to Scottish Power on Sunday 25 November. Any credit on their account can be used to offset future energy use. Scottish Power will contact former customers with any outstanding credit balances directly about their refund. 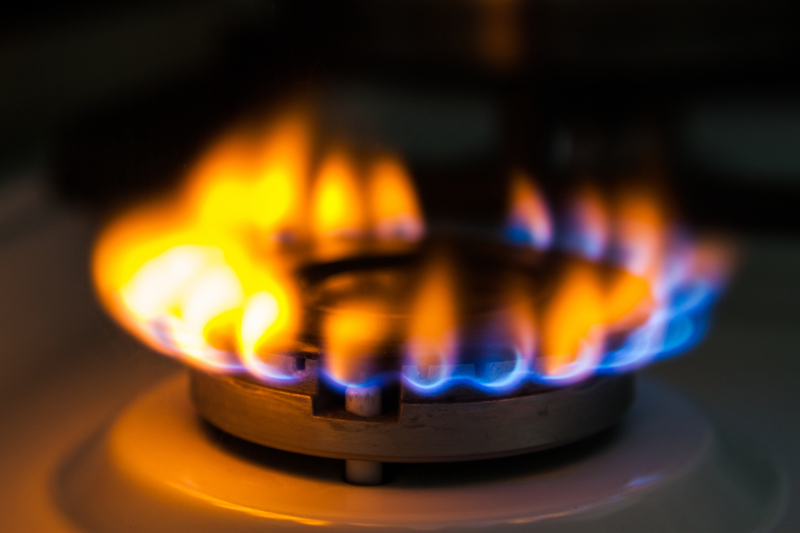 Spark Energy Supply announced it was ceasing to be a supplier on Friday 23 November. Separately, Ovo Energy has acquired Spark Energy’s operating company Spark Energy and retained the Spark Energy brand. Energy will be supplied under Ovo Energy’s supply licence. As Ovo Energy has acquired the Spark brand and operating company, customers will continue to be billed by Spark and be contacted by Spark’s customer service staff.